April 20, 2019 | Please fill out this form and click submit. Questions? Contact Taryn at tarynsimons21@gmail.com. It's back!! 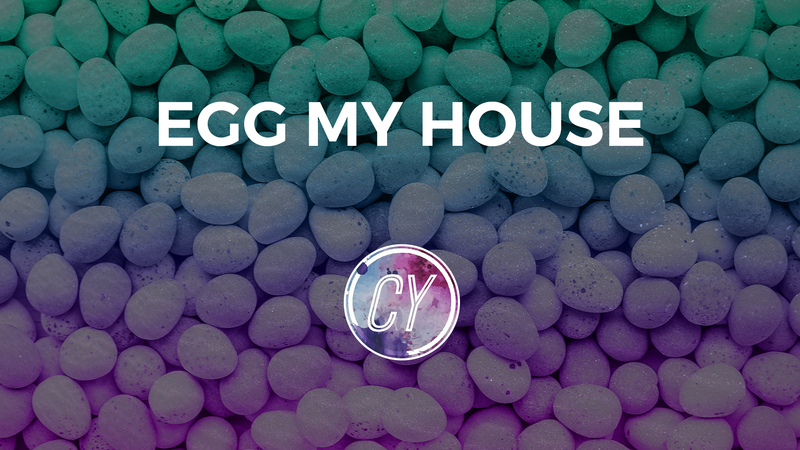 Order candy and toy-filled eggs to be hidden in your yard, ready for a personalized Easter egg hunt at YOUR house on Saturday morning, April 20th! Notes/Special Instructions -- If you're ordering for someone other than yourself, please note that here. *By registering for this fundraiser, you are giving permission for City Youth students and leaders to visit your property on 4/19/19 between 8:30-11:00 PM.